In 2017 heb ik hard gewerkt aan een serie van 46 schilderijen, speciaal voor auteur Diana Cooper (HayHouse). Hier mag ik alvast de ‘cover’ van het project laten zien. 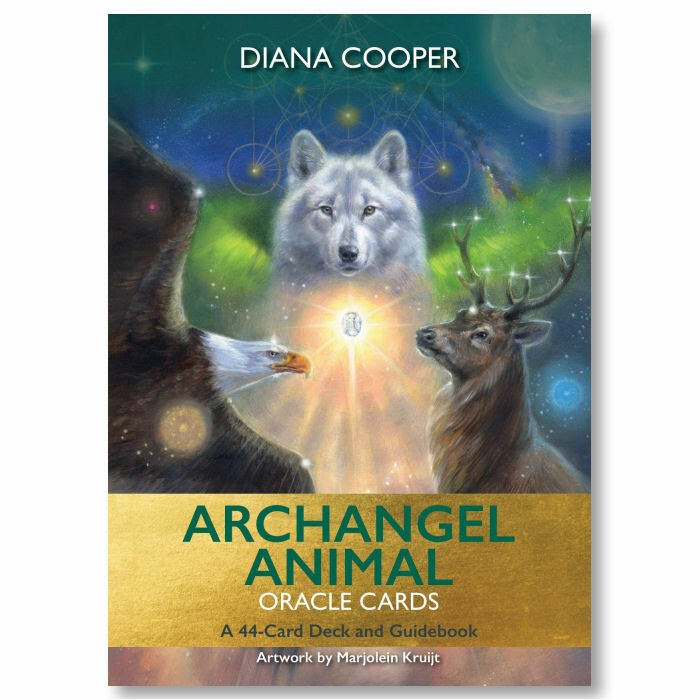 ‘Archangel Animal 44-Card Deck. (Achterzijde en cover afbeelding erbij maakt het 46). Release februari 2019. Binnenkort deel ik wat close-ups van wat ik allemaal heb gemaakt! 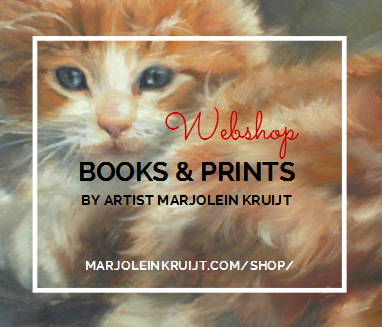 Aansluitende vrije schilderijen kun je al vinden in m’n portfolio onder dieren symboliek. 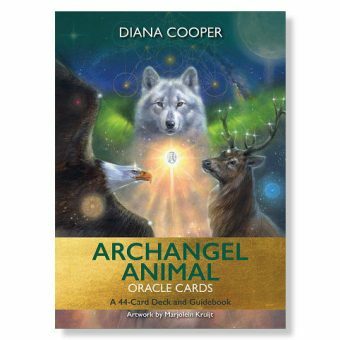 By popular demand, author of the BOOK The Archangel Guide to the Animal World Diana Cooper has created a one-of-a-kind oracle deck combining the divine wisdom of the Archangels with the natural beauty of the animal kingdom. Each of the 44 cards in this deck represents an animal, bird or insect, and shows symbols associated with each creature to help the user interpret its spiritual messages. For example, when picking the Hyena card, the guidance is ‘dare to be different’; the card then advises how to be true to yourself and make change happen on a profound and personal level. Every animal also works with a specific Archangel, who is indicated on that card. The accompanying booklet offers the reader unique information about each animal as well as its soul purpose and service mission, and the direct guidance the Archangels want to give you through these beautiful creatures. This oracle deck will appeal to readers interested in ascension and making a deeper connection with the animal world. Wil je op de hoogte blijven? Meld je aan voor de mailinglist.